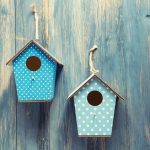 Decorating small spaces is all about using ingenuity in design, and choosing the right furniture and furnishings. 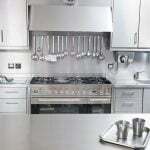 Doing this cleverly will convert a cramped space into a comfortable one. 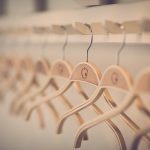 Below are 10 essential furniture pieces that are a must-have in your small home or apartment design. Seating is an important aspect to be factored into home design, irrespective of how big or small the home is. 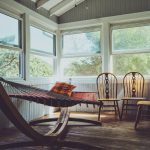 In small homes, seating is often sacrificed for other necessities or even compromised. 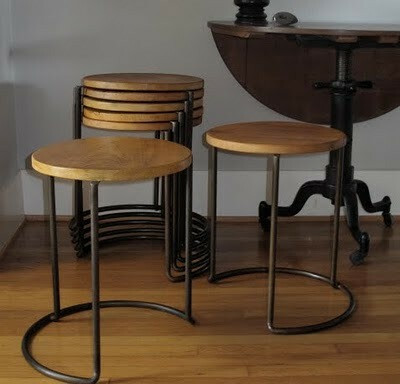 A great solution is a stack of stools that can be tucked away after use or spread around when extra guests visit the home. 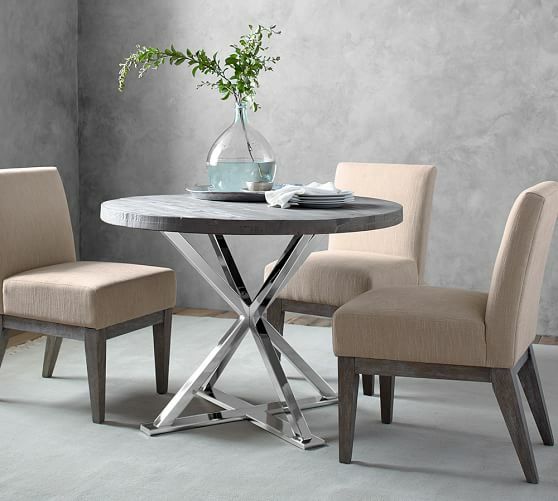 A round table supported by a slender base, pedestal tables can be tucked away into small spaces with ease. These don’t have sharp corners, and no legs jutting out that can hurt. It is also easy to squeeze in many chairs and people around one. 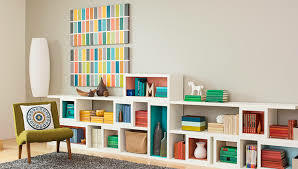 Shelving that can go vertical or horizontal is flexible and can be arranged as per the needs of the space. Versatile cube-like shelves that can be separated and stacked, used in different rooms or positioned horizontally can have so many uses. Sturdy ones can even double up as a hard bench. 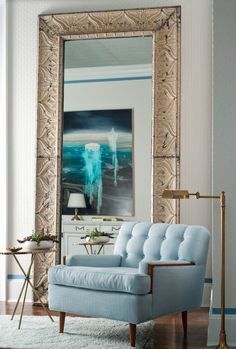 Mirrors make for a great furniture piece because they make small spaces appear larger. Hanging a large mirror in the hallway or living room makes the room feel bigger, reflects the decor of the space and also natural light. Oval and square mirrors look great in the living room while rectangular floor mirrors look good in the hallway. A small love seat or settee is not just cozy, but can be placed in any corner. It affords comfortable seating without a sofa’s bulk and complements any other furniture that is placed with it. Bulky armchairs are so space occupying even though they may be cozy. 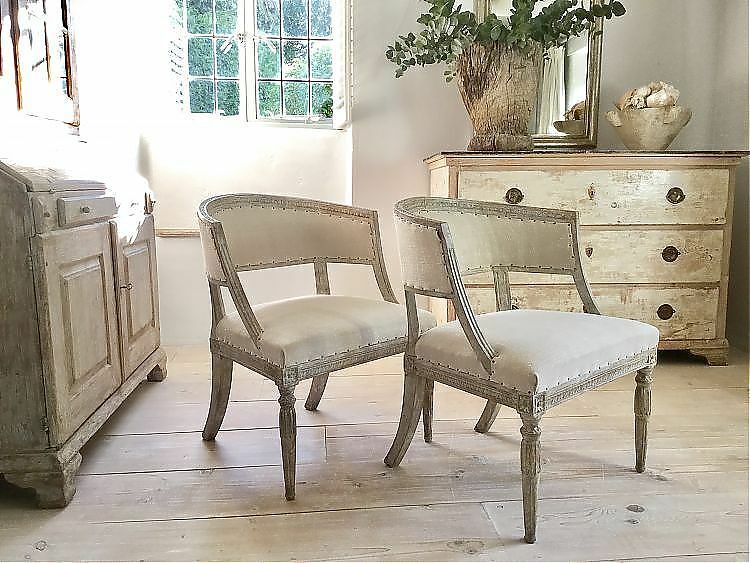 Armless chairs or arm chairs are perfect seating. 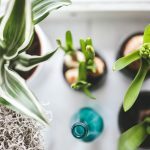 They are discreet, occupy minimal space and in case you move to a bigger home, can round off a bigger seating arrangement or be placed in the hallway. Whether used as an office desk, dining table, bar or bedside table, the Parsons desk is very versatile. It’s sleek shape fits into any room and it is a good choice for studio and small apartments. There’s nothing that a bench can’t do. From doubling up as a makeshift dining table, to being placed at the foot of the bed, from being used as a coffee table to providing extra seating when chairs run out, benches perform so many different functions. Poufs or Bean Bags in faux leather, rustic burlap or sturdy cotton are a must for any home. 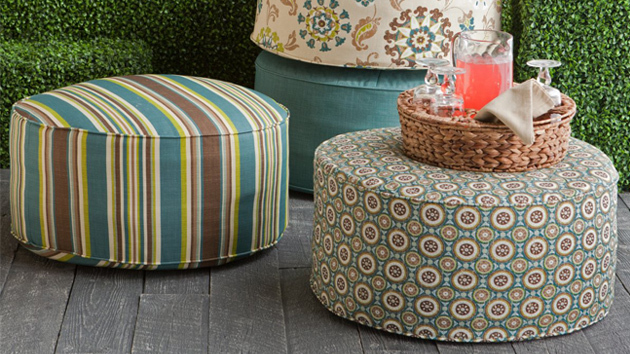 Use them as seating, footstools or side tables and they can be molded to replace any piece of furniture. Catching up with home decor, is furniture made of acrylics. This material is like an invisible cloak, and an excellent choice for small spaces. 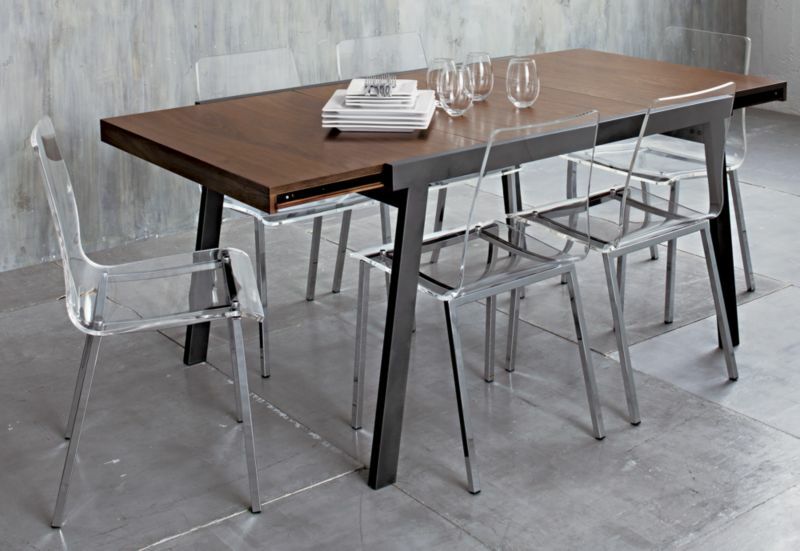 Acrylic chairs and tables can be tucked away anywhere and will not impede movement. Small apartments don’t need small furniture but clever design choices. 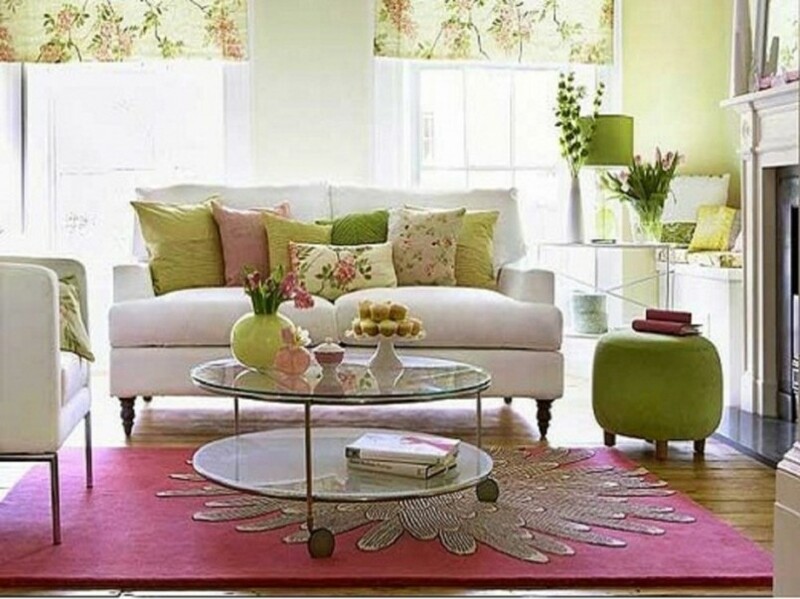 Select your furniture carefully and you will find so much space in your home to use and live in.